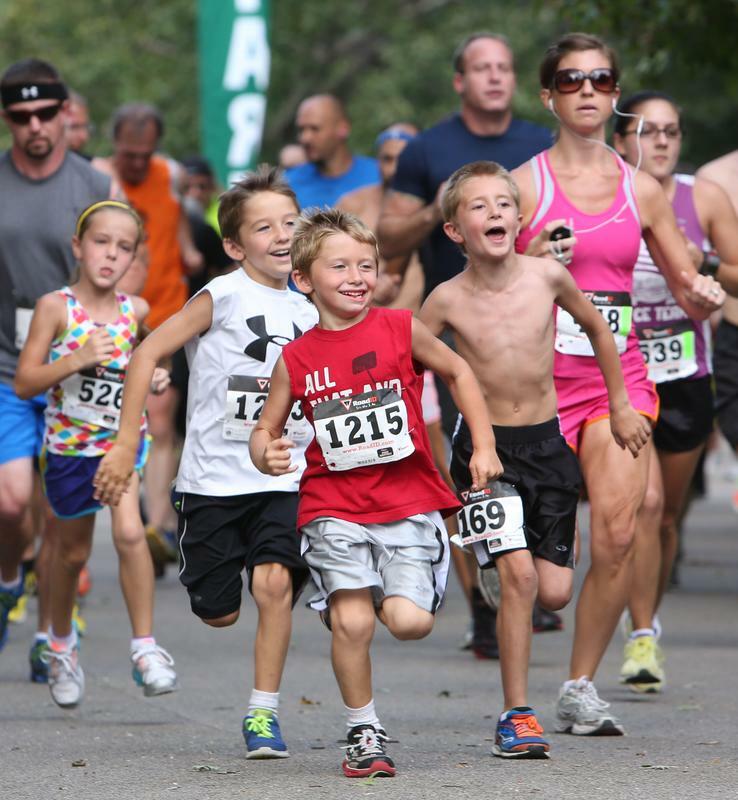 Organize a community running/walking club. 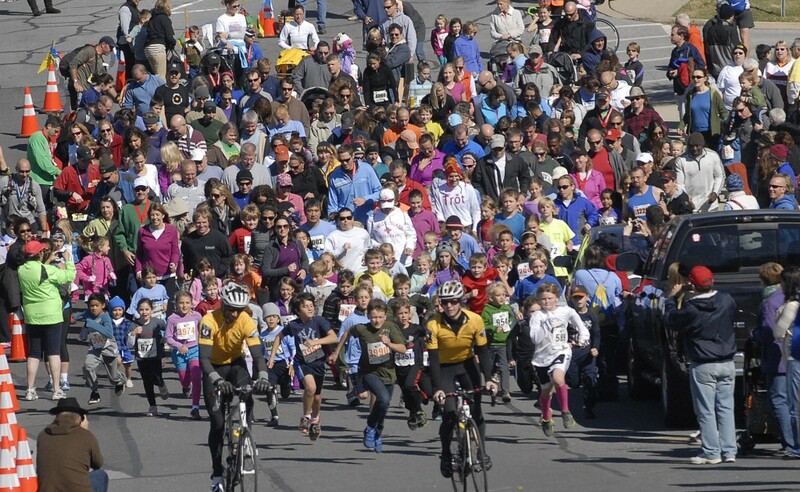 More than 1,000 people have joined Parkersburg’s River City Runners and Walkers Club. 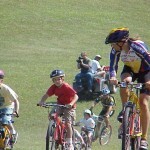 All year, they have dozens of events for adults and children – including beginners’ clinics. 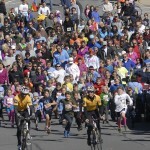 And it’s still all volunteer-run.“We wanted to include running in the culture, and we think we’ve done that,” said Sharon Marks, longtime board member. 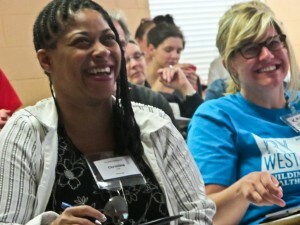 They love it when people from other communities come visit, to get tips for starting their own. WHAT’S THE CLUB THAT RECENTLY GOT 600 PEOPLE? 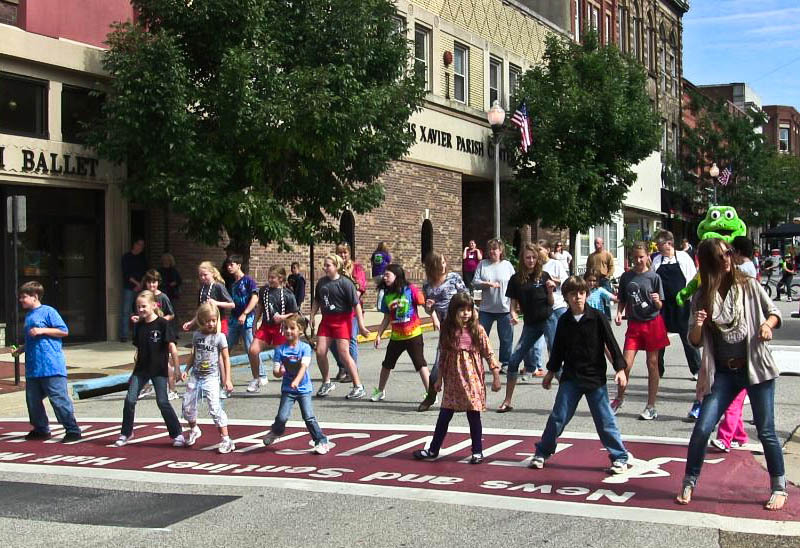 Glenville has parlayed a $3,000 grant from West Virginia on the Move into Gilmer County on the Move, a running and walking program with hundreds of people participating… DO THEY HAVE A SCHEDULE?? MEETINGS? 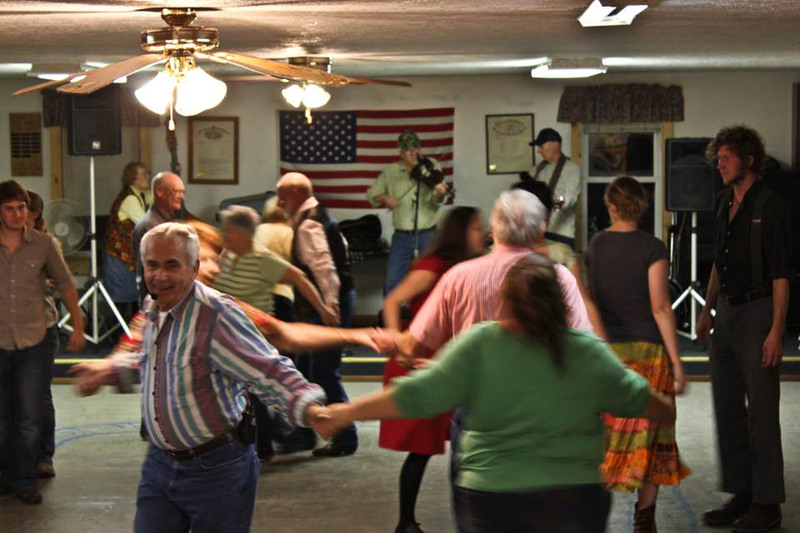 And all the examples (and pictures) come from West Virginia! 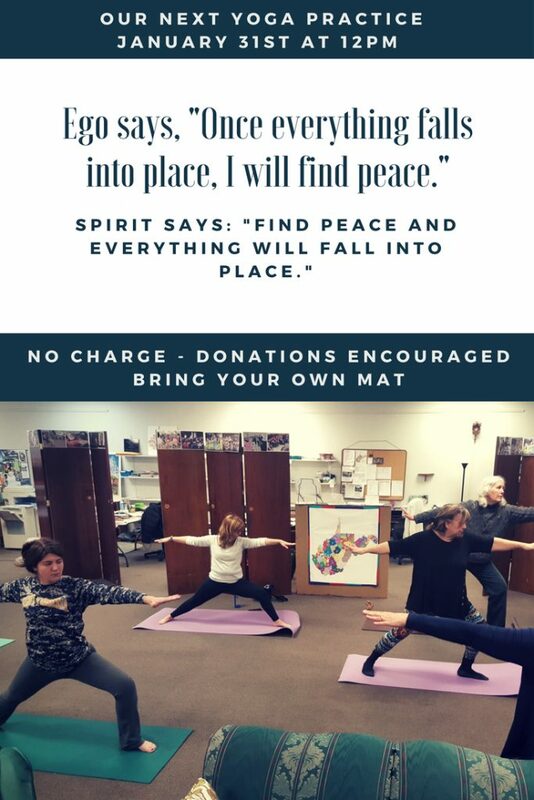 Click on the picture to get on board! 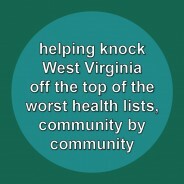 * Ideas you’ll want to steal: Detailed stories about West Virginians who are doing great stuff in their communities. * Funding tips: Ways and places to apply for $$. Deadlines and contacts. * Latest research: Study after study shows that we’re on the right track. You’ll want to be up to date on that. * Profiles of community champions. Inspiring people who are making it happen where they live. * Who can help me? 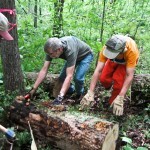 Profiles of organizations that can help you help your community. 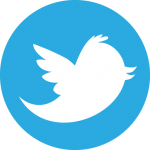 * Spotlight on the Try This Web site: a close-up view of useful resources you may want to follow up on. Announcements of events and workshops you’d like to know about. 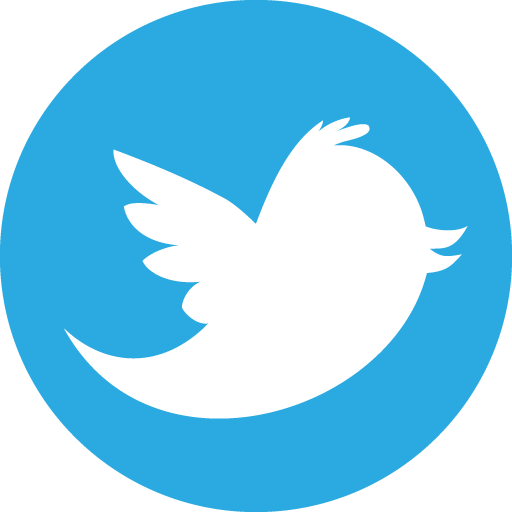 * A monthly roundup of stories, news, pictures and information you can use! It’s up to us! Together, we can make a difference! 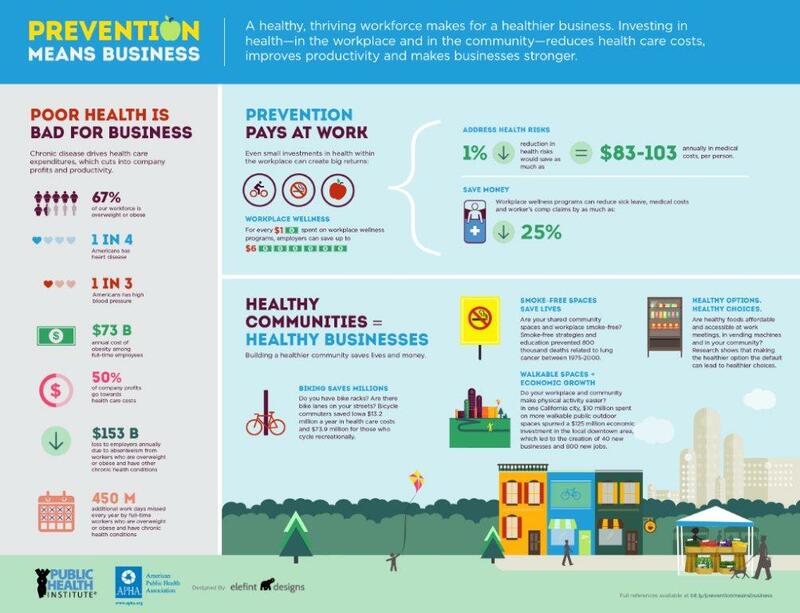 The Public Health Institute captured the case for fitness = economic development in this poster. Click to enlarge it. Used with permission. 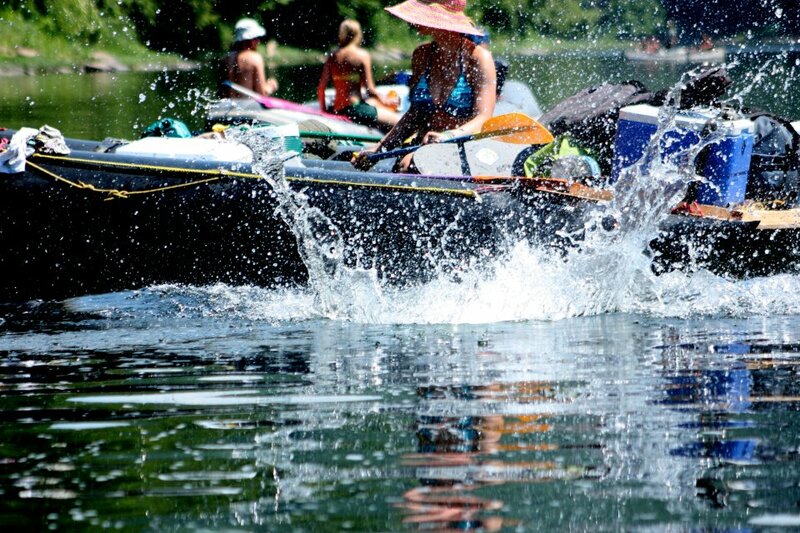 In 2013, after Summersville started featuring fitness and outdoor adventure in its advertising, traffic on the city’s Web site went up 40 percent, according to Summersville Convention and Economic Development director Marianne Taylor. 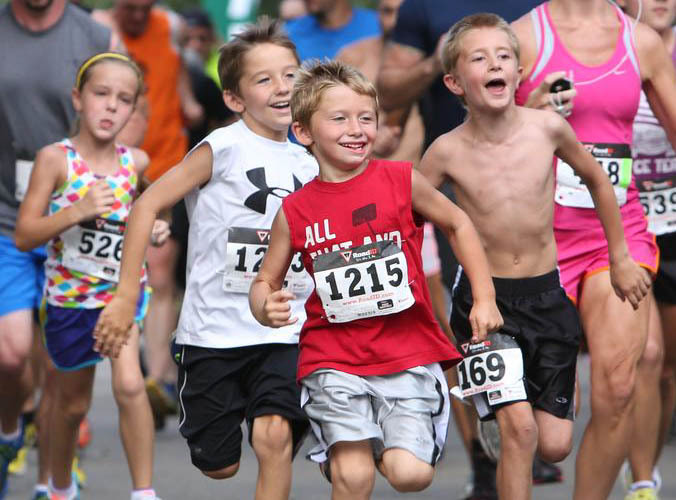 The resources on this page can help you convince others that it is in your community’s economic development interest to make it easier for residents to adopt healthier lifestyles. Scroll down. Scan through the resources and research. Get a sense of possibilities. We don’t have to stay on the bottom. 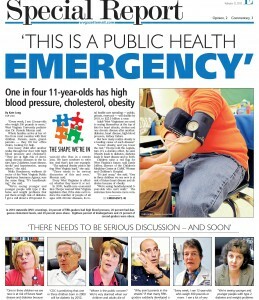 Healthy Communities/Healthy Future. Ideas for ways to create a healthy environment with safe places to walk, bike and play. A project of the National League of Cities. 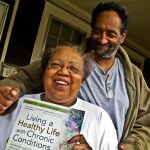 http://www.healthycommunitieshealthyfuture.org/learn-the-facts/be-part-of-the-solution. 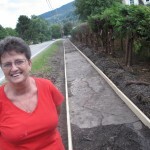 West Virginia now has more miles of rail-trail per person than any other state. 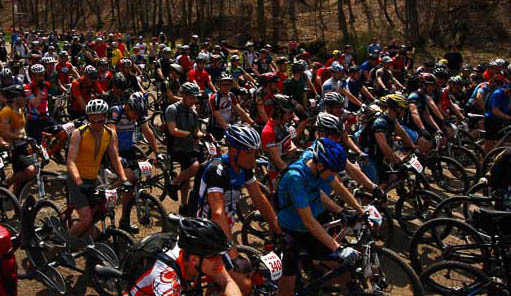 “The trails around Summersville are so popular, we’ve made a map to hand out to people,” said Marianne Taylor, Summersville Convention and Visitors Bureau director. The National League of Cities: Useful Webinars and examples from other cities. 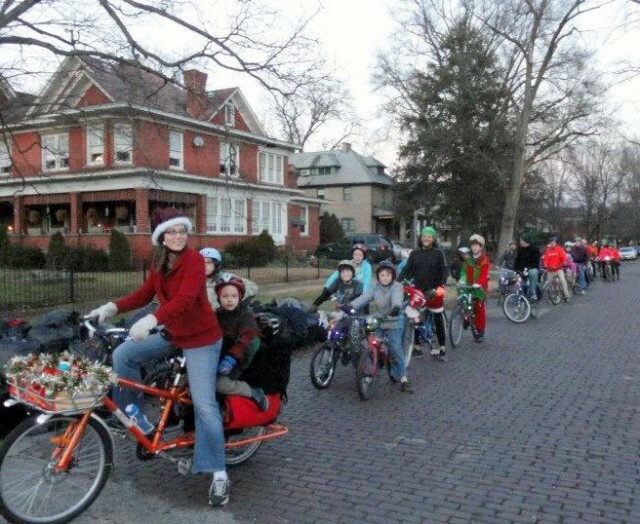 “The Economic Benefits of Bicycle Infrastructure Investments,” by Advocacy Advance. 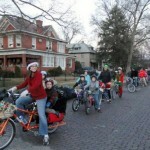 A good summary and discussion by the AARP can be found, with a link to the actual report, at http://www.aarp.org/livable-communities/learn/transportation-mobility/info-2013/economic-benefits-of-bicycle-infrastructure-investments.html. 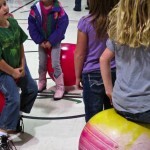 encouragement activities; public health indicators; and the economic impact of bicycling and walking. Eat Smart, Move More. North Carolina used to reward communities with small grants. That successful program that fell victim to budget cutbacks. 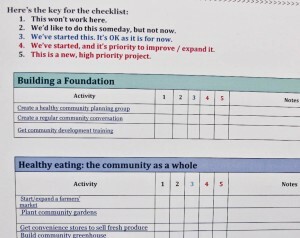 It was succeeded by the excellent Eat Smart, Move More NC program that offers great how-to tips, but no grants. 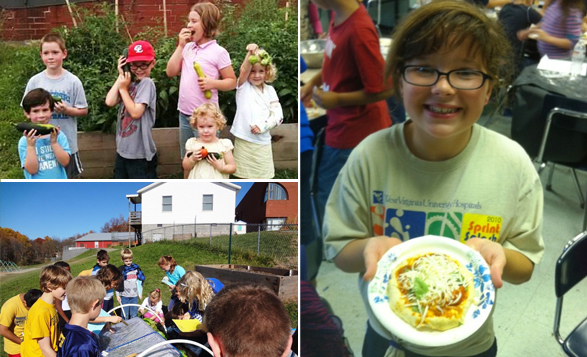 Healthy local food = economic development: See “Healthy local food as an economic development tool” page. 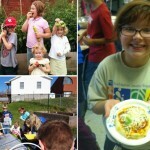 See the Farm to School page. 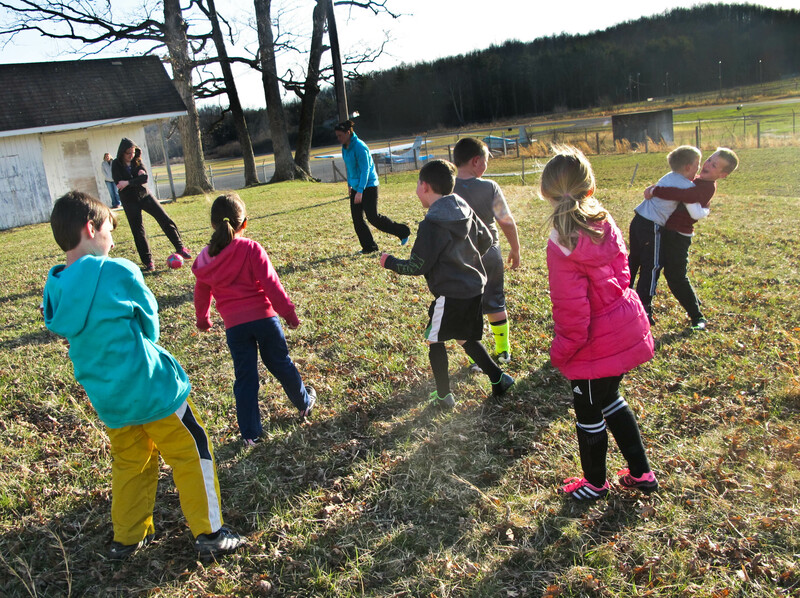 West Virginia schools spend more than $80 million every year on school meals. If a tenth of that could come from West Virginia, that would be $8 million. And things like beekeeping … Remember that, throughout our history, many people patched a living together, making $$ here and $$ there. We need to keep in mind that sometimes, all people need is another source of income that lets them stay in the place they love. 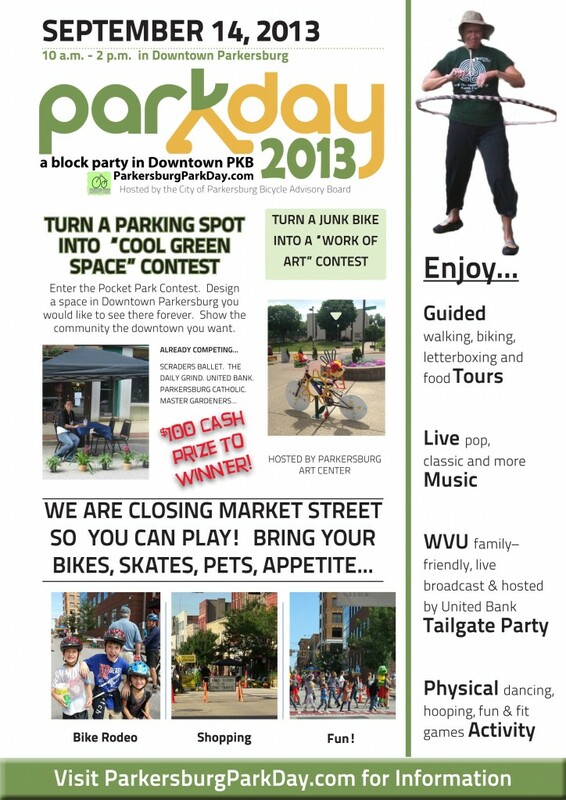 “All the businesses along the streets closed for Park Day reported that they had had one of the year’s biggest sales days,” said Kim Coram, event organizer and Parkersburg City Council member. Click to enlarge. filed twice as many compensation claims. had seven times higher medical claims. lost thirteen more days of work per year. Unless changes are made, there are likely to be 32 million additional obese Americans 20 years from now, a 33 percent increase in obesity and 130 percent increase in severe obesity. 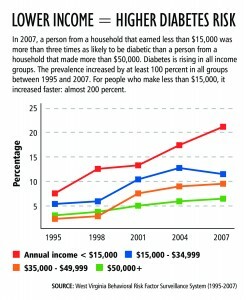 Obese workers miss 450 million more days of work at a cost of $153 billion. 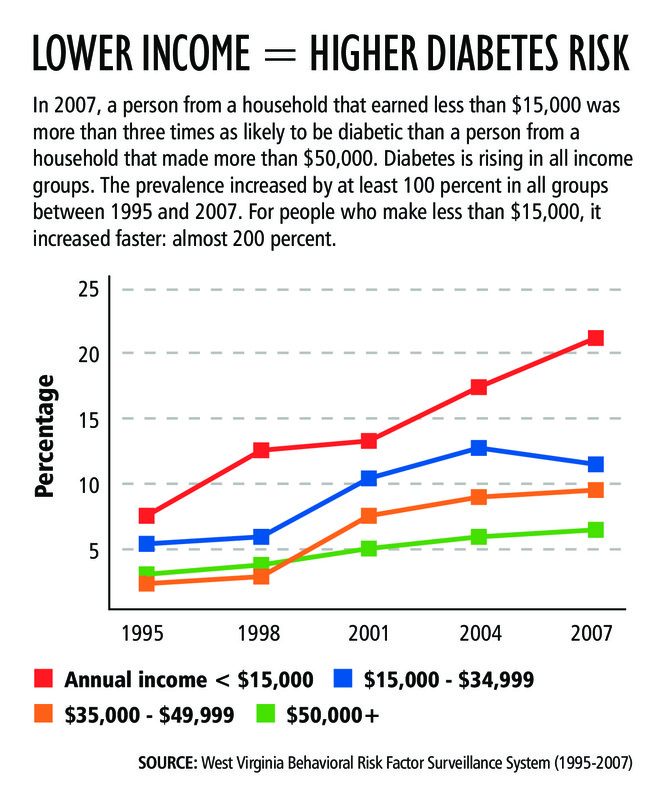 Obese workers cost companies 42 percent more in medical expenditures. 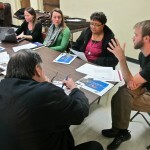 Blueprint Mississippi Health Care: An economic driver. 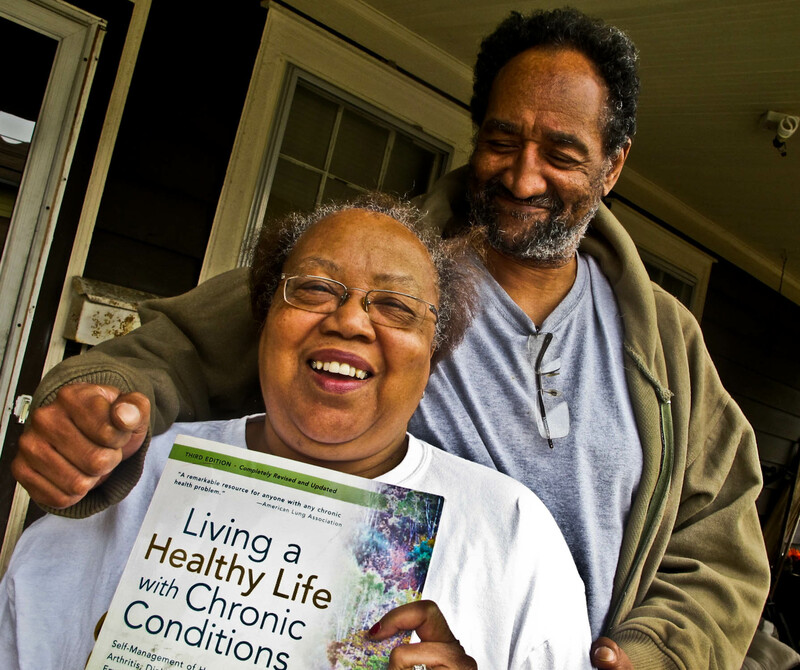 For those who would like to see an example of a state-level study: Here’s the 2012 Mississippi state study examining the economic impact of people’s health on the economy. 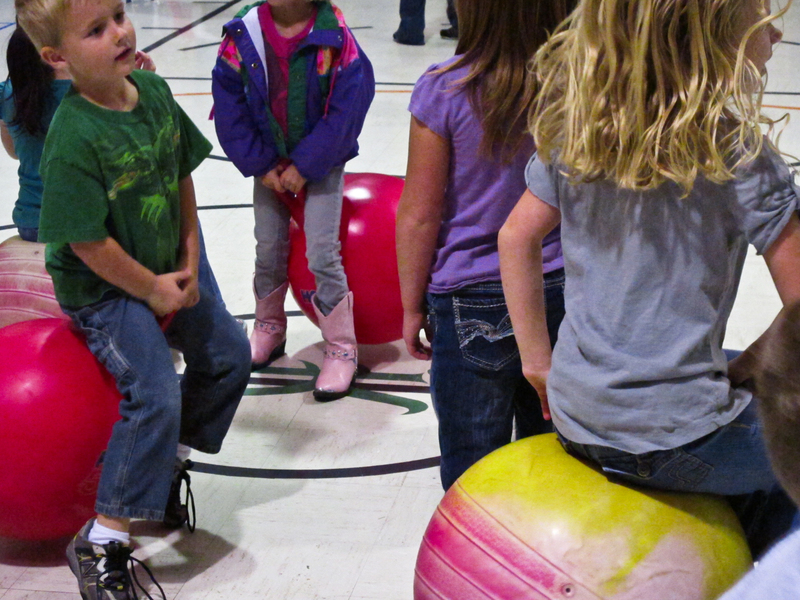 Physical activity improves productivity. The Lancaster University Study: Multi-business Study of the Effect of Low Impact Physical Activity on Employee Health and Wellbeing– 2011 has a wealth of information on the impact of physical activity on employee productivity. See writeup below the picture. 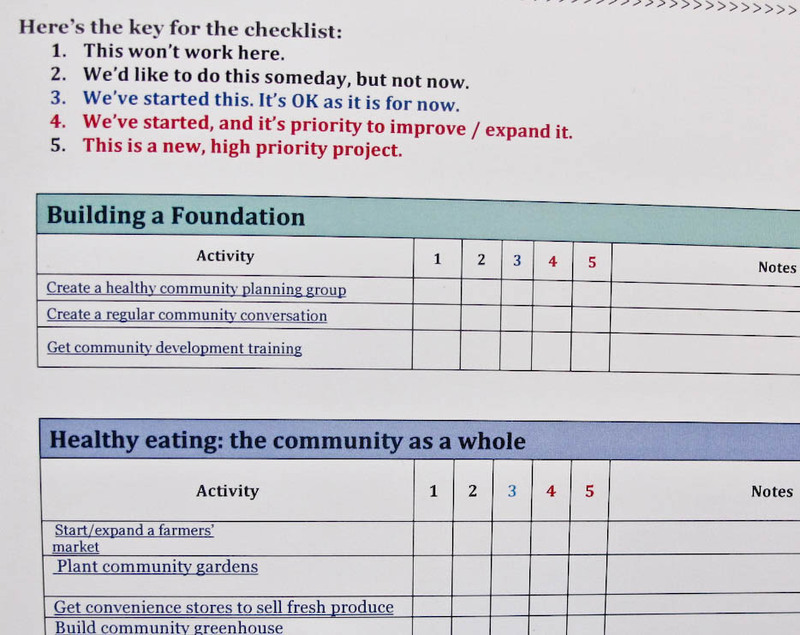 Also see these Try This pages: Healthy food = economic development tool, create a food distribution system, Farm to School, Encourage road biking, Create a running/walking group. And back by popular demand……..
Two (or three) inspiring days with hundreds of new friends! Register at a LOW early-bird rate of $100! Price will increase to $125 on May 1st. 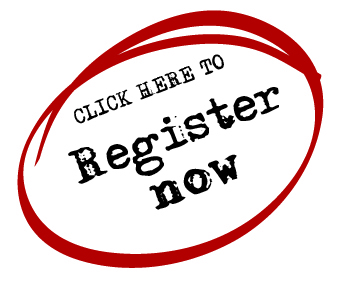 Register NOW for lowest rates!! 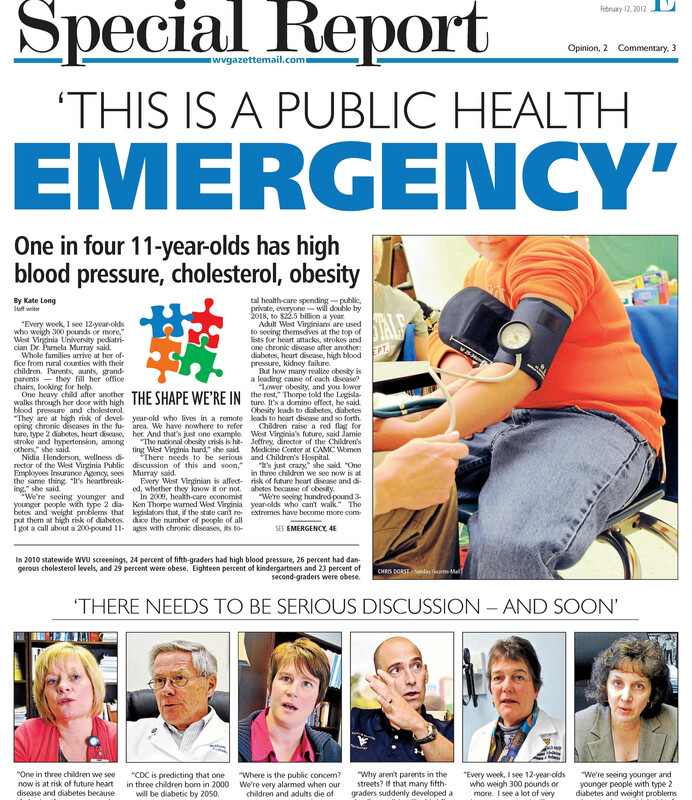 Are you working for a healthier West Virginia? 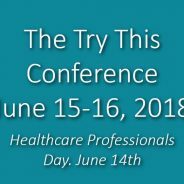 This conference is for you! Get a video glimpse of the conference here! Enjoy two( or three) idea-packed, inspiring days with like-minded West Virginians! 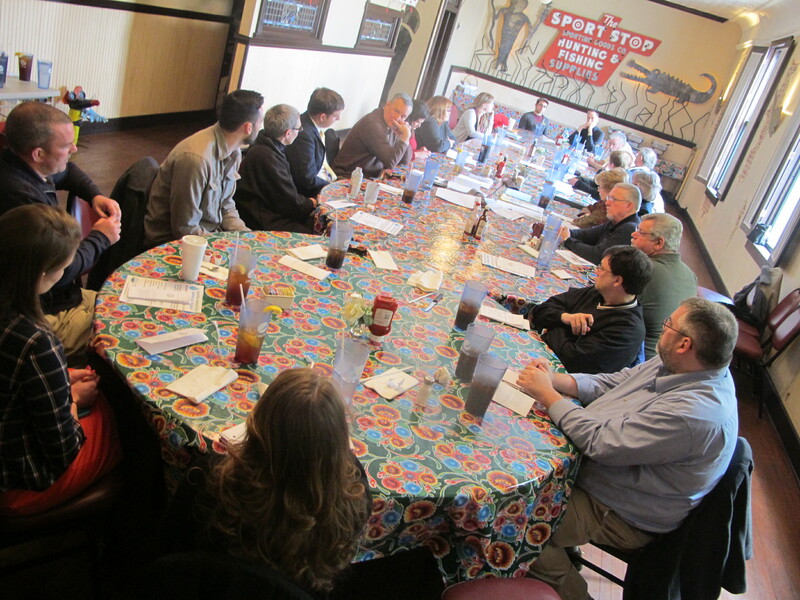 Trade ideas with people from all over the state who are doing great things in their own communities. Get inspired again and again. Meet new friends! 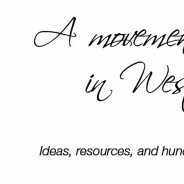 Help build a statewide movement! 2019 Sessions COMING SOON! Lots of new sessions and favorite topics. 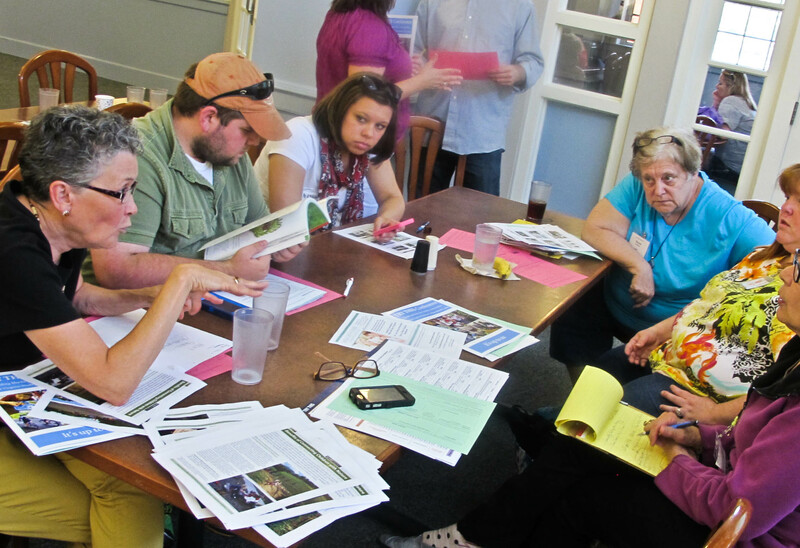 From farmers markets and school gardens to bicycling and running, to school-based health centers and parks, the Try This workshop leaders are West Virginians who really know their stuff! IF YOU WANT TO STAY IN A MOTEL, BOOK ASAP! Otherwise, we have a great idea for you: Try the dorm! Bring all your pillows, cushions, etc. and make yourself at home in a dorm room. Memories of college! Save money! 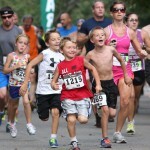 Scholarships available for youth and adults! 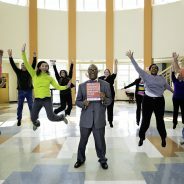 Grants up to $3,000 for your healthy-community project! 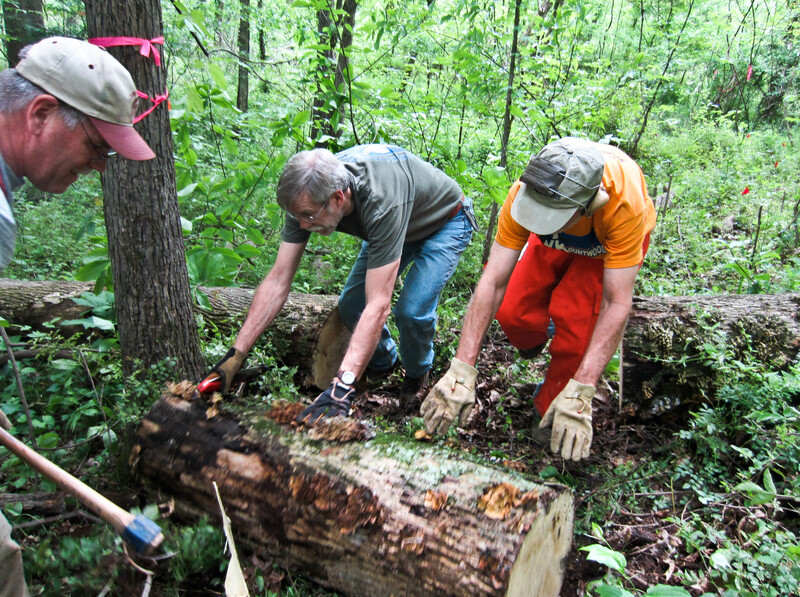 Get a team together and apply for a mini-grant for a healthy-community project! 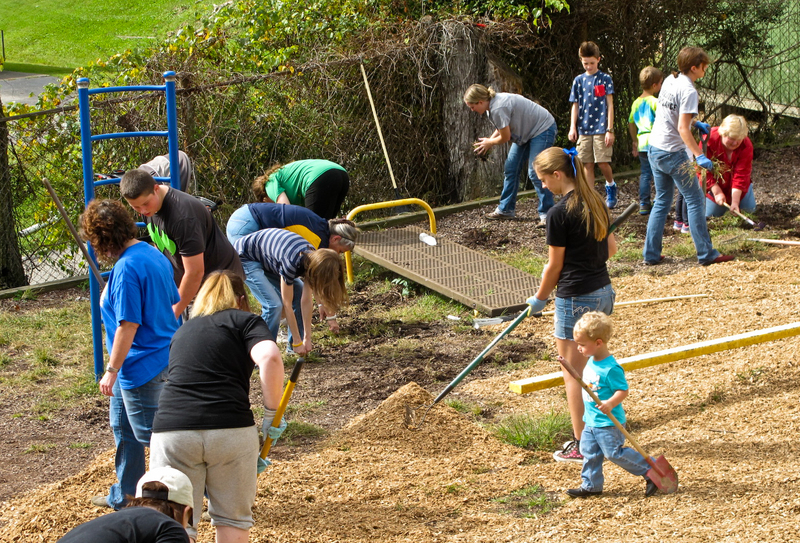 If three or more people from your community attend and plan as a team, you can apply for a minigrant of up to $3,000 to help fund a healthy-community project! 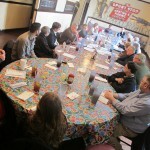 Brainstorm with others from your community in a stimulating atmosphere. 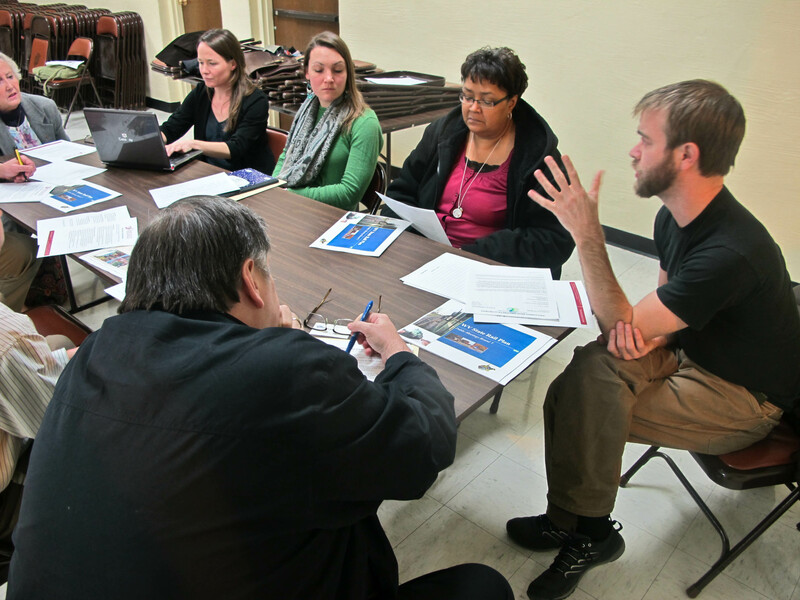 Click here for info on how to build a mini-grant team and apply for a healthier community grant! The Try This conference is a project of a big coalition of groups that would like to see our state knocked off the worst health lists: the WV Healthy Kids and Families Coalition, the WV Association of Counties, the WV Office of Child Nutrition, Change The Future WV, WV Food and Farm Coalition, WVU Extension, West Virginia Farmers Market Association, UniCare, West Virginia Primary Care Association, KEYS 4HealthyKids, WV on the Move, WV Bureau for Public Health, WV Community Development Hub, Main Street WV, American Friends Service Committee, the Claude Worthington Benedum Foundation, The Greater Kanawha Valley Foundation, West Virginia School-Based Health Assembly, Step by Step, WVU Health Sciences Center, the WV Council of Churches and the WV Academy of Nutrition and Dietetics. You don’t have to wait for the conference to get inspired! Explore the Try This Web site now! 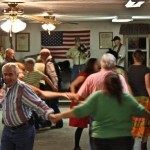 www.trythiswv.com. 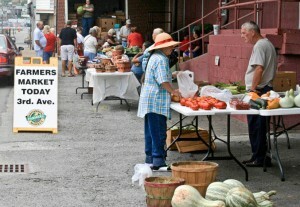 In 2005, there were only 34 West Virginia farmers markets. Now there are more than 120, operating at more than 140 locations, including satellite markets, according to the W.Va. Farmers Market Association. Thousands of people can get fresh produce who could not get it before. Farmers markets take many forms. They can be farmers making extra money selling from tables and truckbeds. On the other end of the scale, they can be large pavilion-and-stall markets, open seven days a week in season. 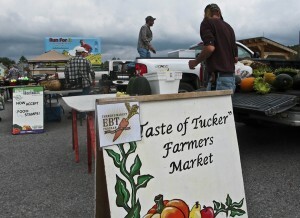 Calhoun County’s four regular farmers markets are scheduled on different days so they don’t compete. 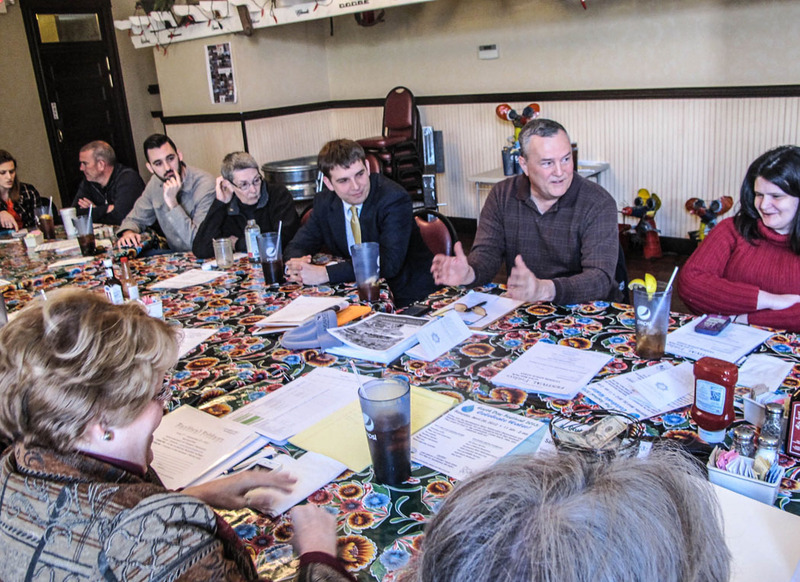 A caution: If you want to set up a market and your community already has one, collaborate. 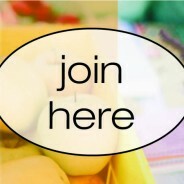 If you can’t join forces, offer fresh food in different locations on different days. Contact the Farmers Market Association for advice. 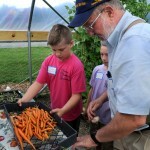 The West Virginia Food and Farm Coalition promotes farmers markets, farm to school, community gardens, local food distribution systems and other aspects of West Virginia-grown food. Keep checking their Web site for updates on resources, grants and news. 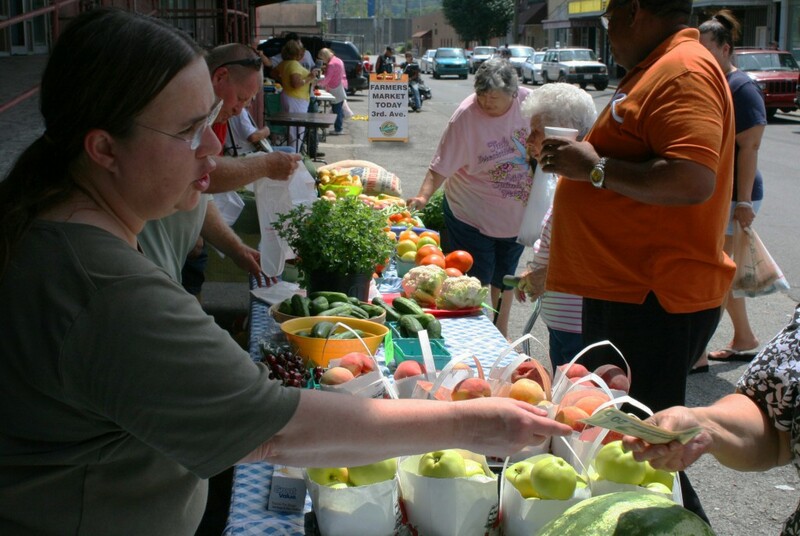 The West Virginia Farmers Market Association has great resources for people at all stages of farmers marketdom. You don’t want to miss this page. 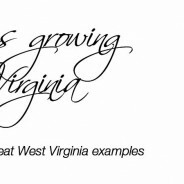 West Virginia Buyer-Grower Directories: The Resource page of the Food and Farm Coalition includes handy directories of buyers and growers in several areas of the state – along with many other valuable resources. Look at it! The West Virginia Small Farm Center created some valuable resources for people who want to sell at a farmers market. Their tools and newsletter are well worth exploring. Here’s a 2013 list of West Virginia farmers markets: http://wvfarmers.org/wp-content/uploads/2013/05/2013-Farmers-Market-Census-PDF-for-Website.pdf . 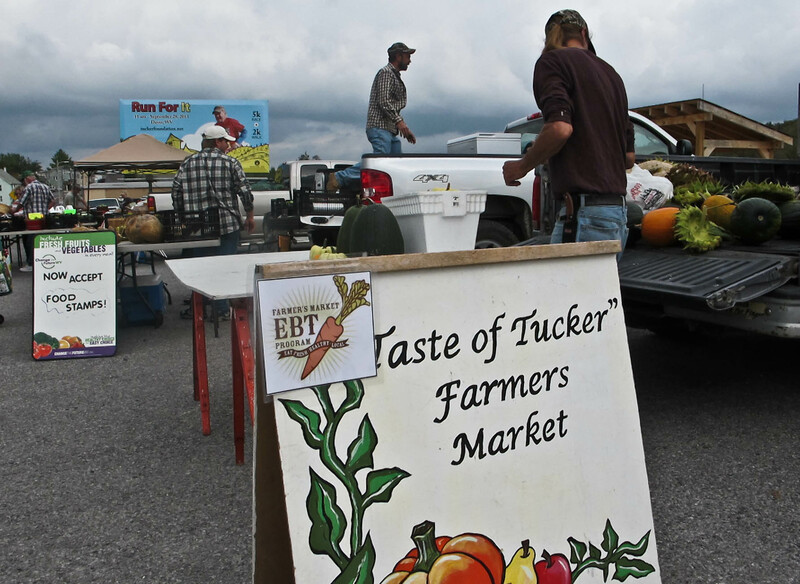 Roane County has eight farmers markets in four locations. 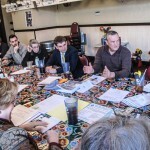 National Farmers Market Coalition. 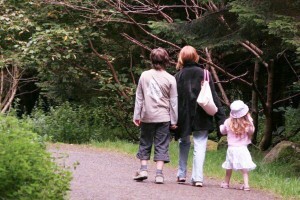 The Web site of this national group is filled with useful information and ideas. The USDA Local Food Research and Development site is packed with useful information. 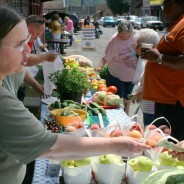 The WV Farmers Market Assn facebook page helps you keep up on what’s happening in WV. In the low-tech truckbed-and-table model, growers sell from vehicles or small stands. Most West Virginia markets use this model. Mobile markets – farmers markets on wheels – are a great answer to the problem of getting fresh food to low-population food deserts. 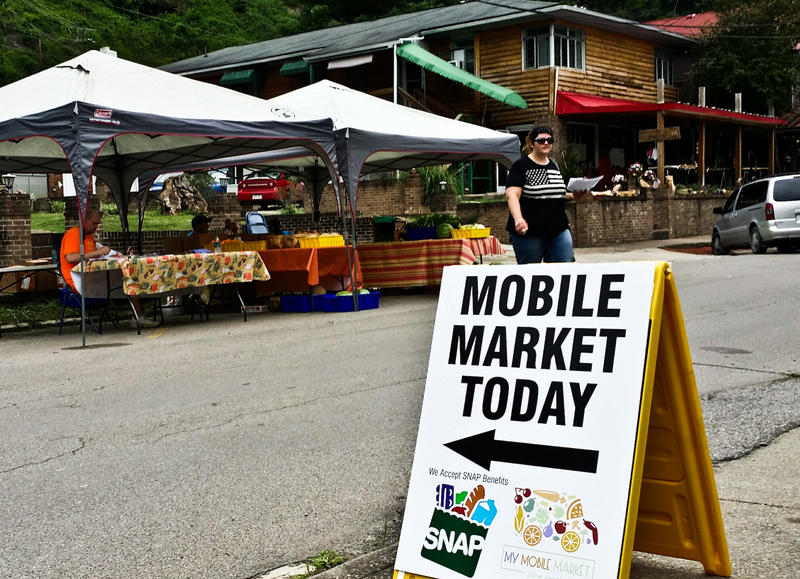 Wheeling, Morgantown, and Roane County, among others, already have mobile markets that tour the county on a scheduled basis. And here’s the Vendors’ Guide from the state. 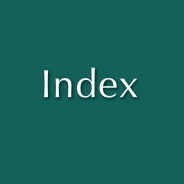 It lists regulations and rules for different kinds of products. 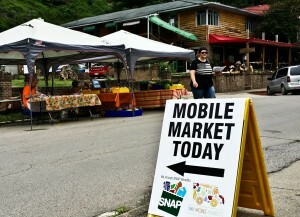 Want to make your farmers market available to more people? Make sure SNAP (food stamp) recipients can use their cards to buy at your farmers market. 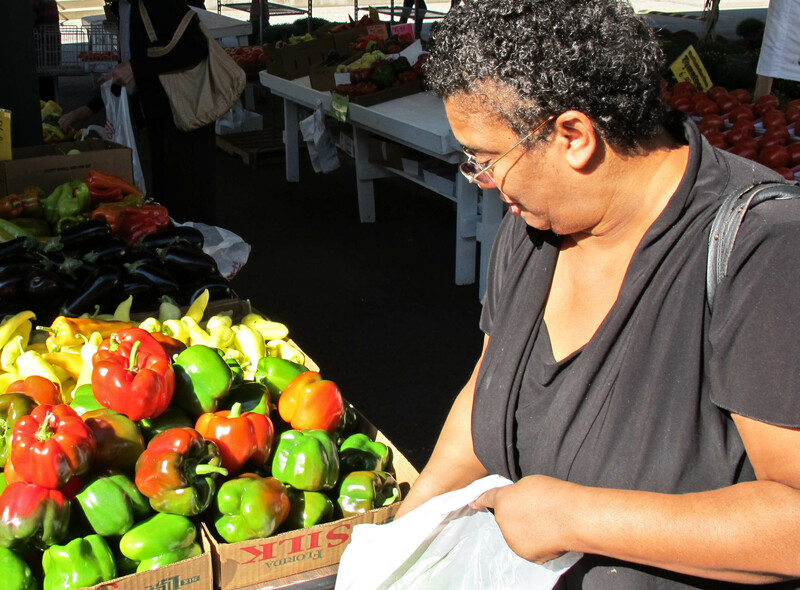 Your farmers market must sign up with the state Department of Health and Human Services. https://www.wvdhhr.org/ebt/farmersmarket.html. 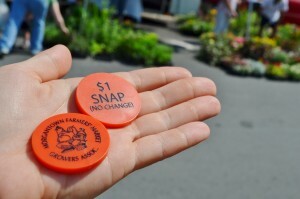 SNAP tokens let low-income people use their “food stamp” money at the farmers market. 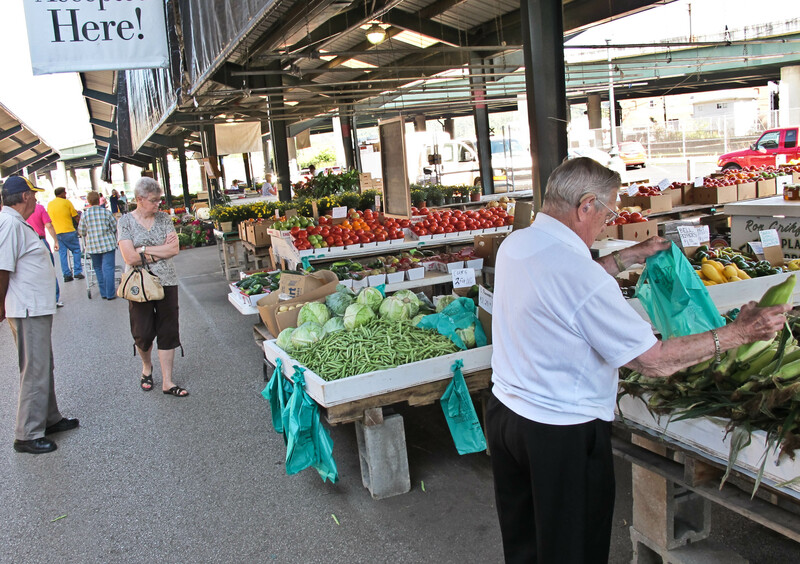 The Morgan County farmers market solicited funds from businesses and other donors and created a Dollar for Dollar program that lets low-income people buy twice as much with their dollars at the farmers market. Some markets, like the Morgantown market, offer cooking demos. Offer cooking classes. 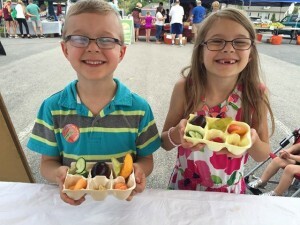 In Morgantown, at the farmers market pavilion, organizers are putting together a Healthy Eating program, featuring a culinary station that will give cooking demos every week and hand out recipe cards. 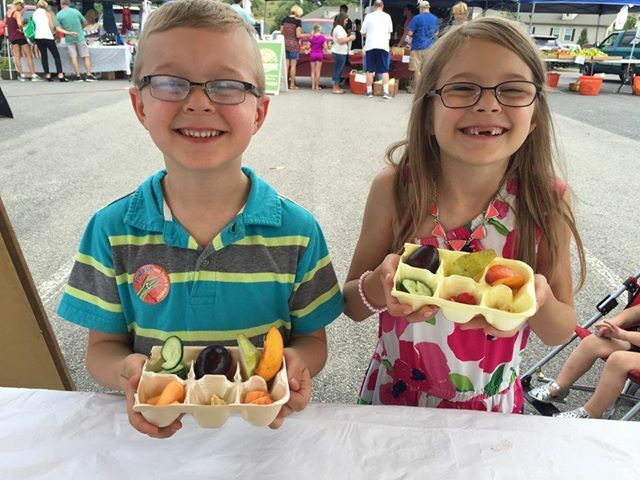 Create a farmers’ market kids’ club: In warm weather, the Bridgeport Farmers Market offers a children’s POP (Power of Produce) program every week. They give each child a $2 token to spend at the market. The program has been wildly popular. Here’s a link to the original POP club in Oregon. 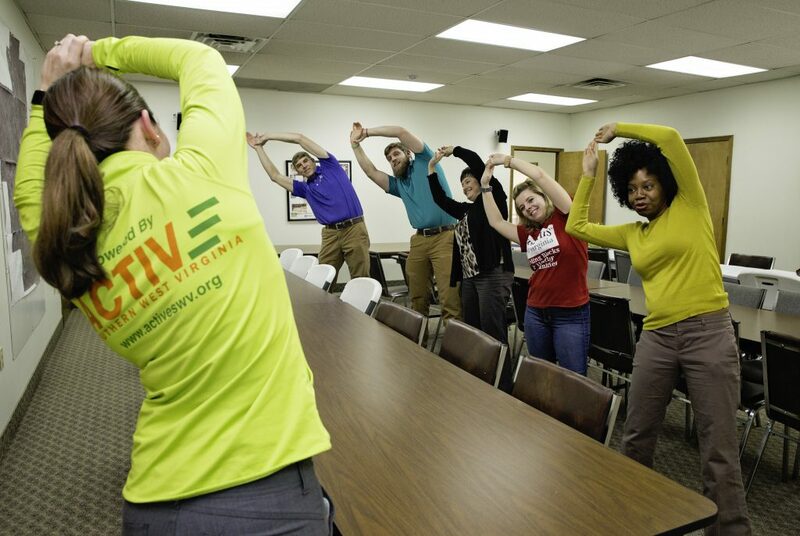 Invite local healthy lifestyle teachers to teach classes or give demos at the market: Morgantown has featured Pilates instructors, belly dancing teacher, zumba. Hold community events at the farmer’s market. 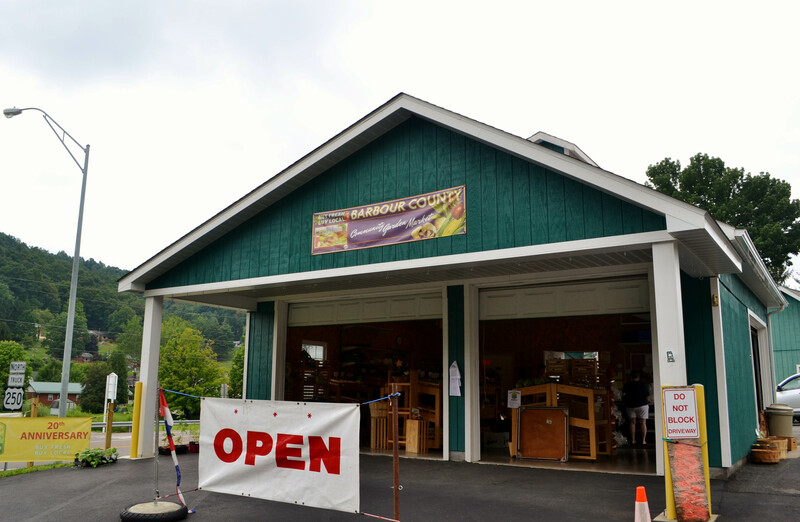 The Buckhannon-Upshur Farmers Market is located in a park community volunteers built. 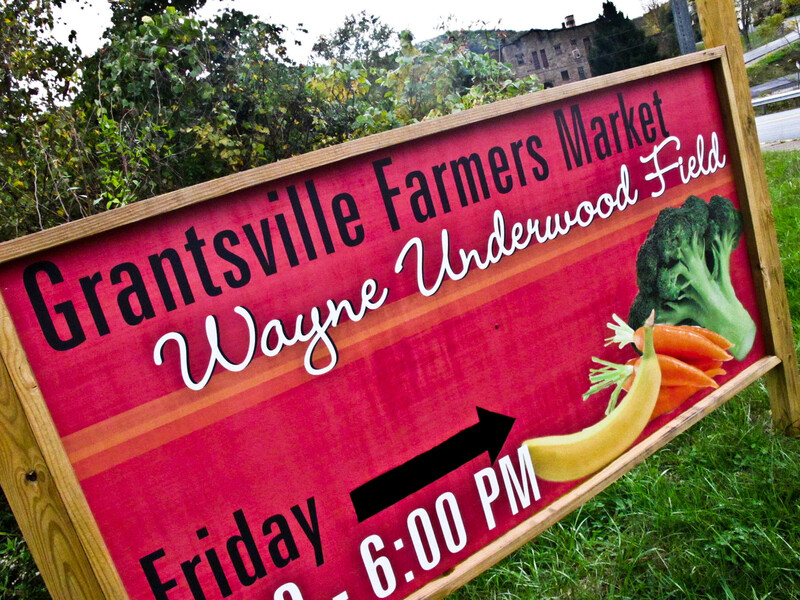 The community schedules weekly music events, chili cook-offs, family picnics and other events at the market/park. Teach food preservation. Ask West Virginia Extension Service agents to put on canning demonstrations or classes, using market produce. You may need a separate location for canning. Some farmers markets have regular activities. 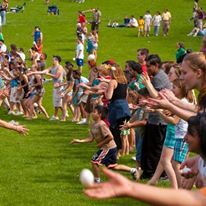 Here’s an egg toss at the Shepherdstown market. Hold Master Gardener classes or demonstrations. The Morgantown market does it. Contact your WVU Extension agent. Build a high tunnel greenhouse to feed and fund your farmers market: In Williamson, Southern Community College students helped build and tend a greenhouse that generates food and funds for the community farmers market. Pop-up dinners. 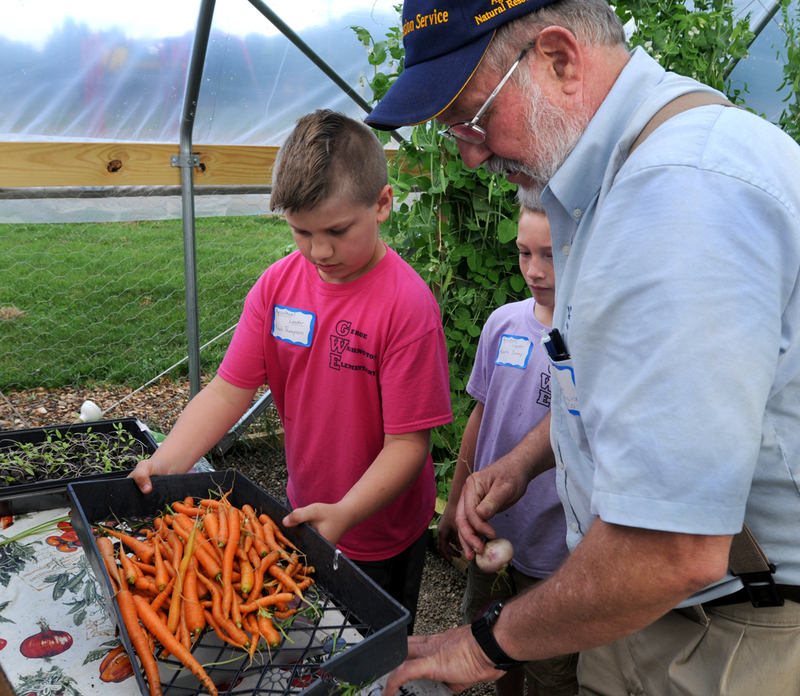 When it looks like a lot of produce will be left over at the Williamson market or community garden, organizers sometimes create a pop-up dinner. They cook the produce into something delicious, advertise it by social media, then serve to all. 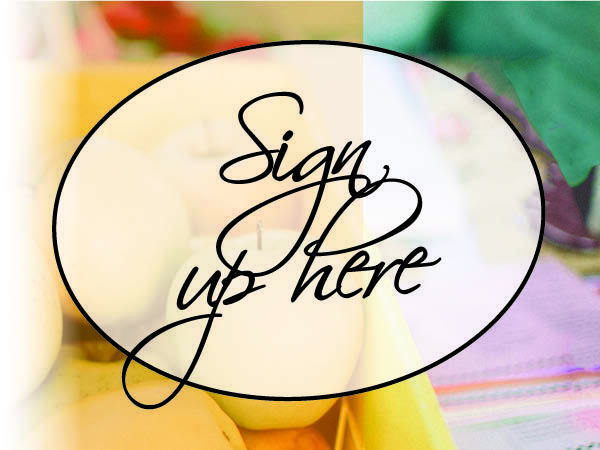 Have special events that benefit the food pantry or feeding program. 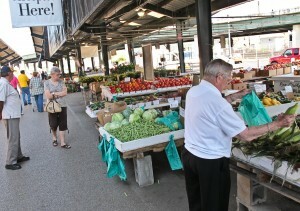 In Charleston, for example, one day each summer at the Farmers Market is “Buy green beans for Manna Meal” day. People donate green beans, and volunteers string them for freezing. 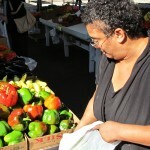 The Davis farmers market is scheduled for late Friday afternoon, when weekend visitors arrive. The West Virginia Food and Farm Coalition has put all their great resources on growing, vending and marketing into one place! Here it is! Have something to add? Write it in “reply” below, with contact info, in case we have questions.